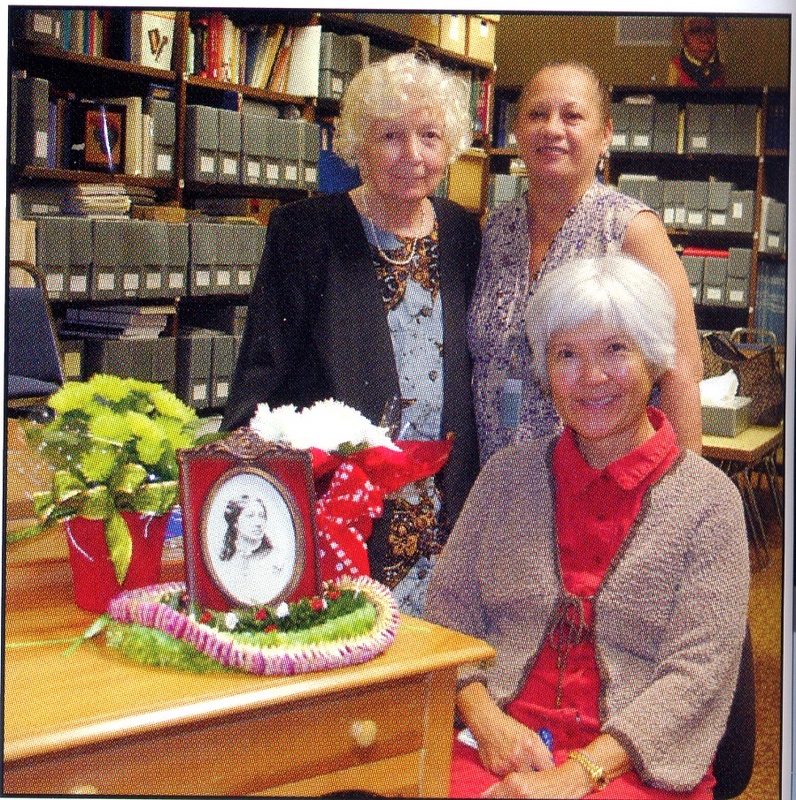 Janet Zisk, archivist for the Kamehameha Schools archives, has invited AHA members to visit the archives at the Frank E. Midkiff Learning Center on the Kapalama school campus on *Saturday, October 13, 2012, from 10 am to noon. 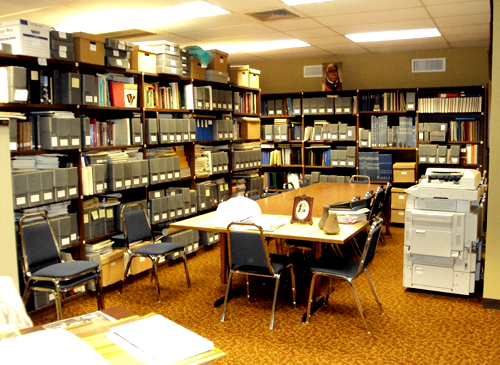 Janet will share stories about the archives and show us some of the treasures and unusual items in the archives. This is a great opportunity to see a very special collection. 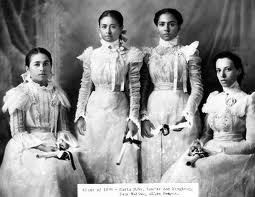 The address is 249 Konia Circle, off Girls Road, Honolulu, HI 96817. Check Google Maps for driving directions. This field trip is sponsored by the Association for Hawai’i Archivists for its members.